Dot Org Web Works has a long history of designing and developing websites for healthcare organizations. 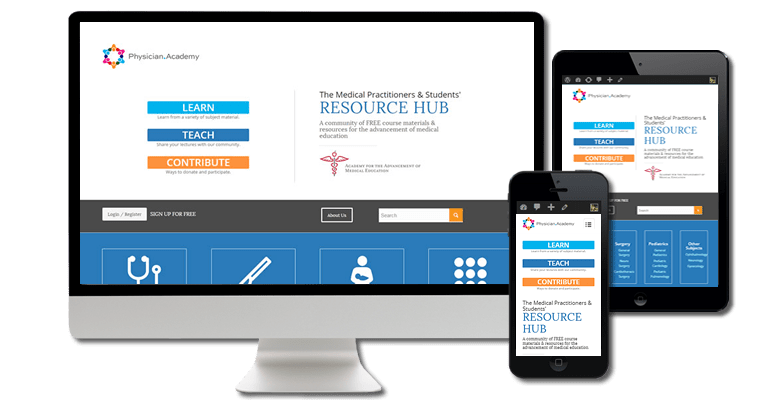 Although we provide website branding, design and development to a variety of impressive nonprofits and charities, we have a special passion for healthcare providers that are not only helping to keep our friends, family and neighbors healthy, but are doing so affordably if not for free. 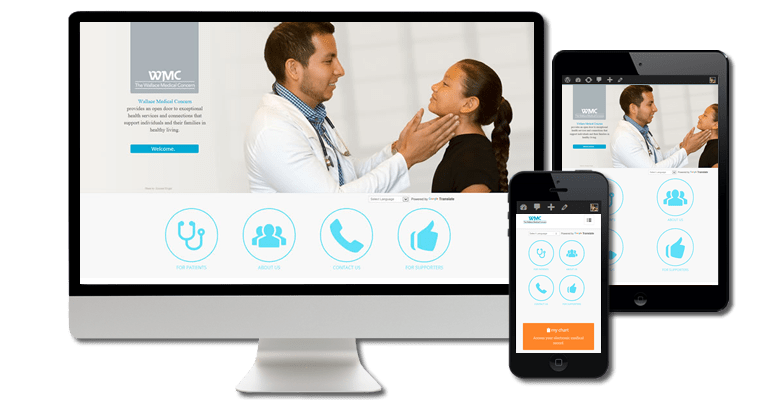 If you are searching for a source to create your next healthcare website, then you are at the right place. 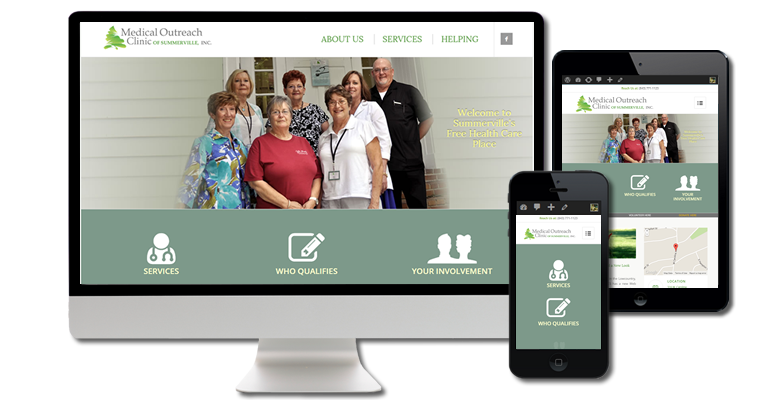 Dot Org Web Works will get you noticed with a web presence that will truly reflect the essence (the brand) of your healthcare organization’s mission, services and programs, as well as showcasing your organization’s giving opportunities, tactfully but with a sense of priority . But before we’re ready to showcase your clinic, hospital or other healthcare facility to the world, we have some important website branding questions to ask you: Who’s your audience? What’s the website’s primary purpose? Which functions should the website have? What content should be in it? How responsive should your site be to mobile devices? We will design an attractive, user-friendly, website that will allow visitors to better know your organization, provide ways for visitors to learn about and access its services, and offer immediate ways for them to engage with the organization. We will build your new website to be not only be user-friendly to visitors (and staff who may be maintaining the site’s content) but also be responsive to various mobile devices. And we do this by employing the right technical tools so that the website performs superbly, without hassle, and as branded.